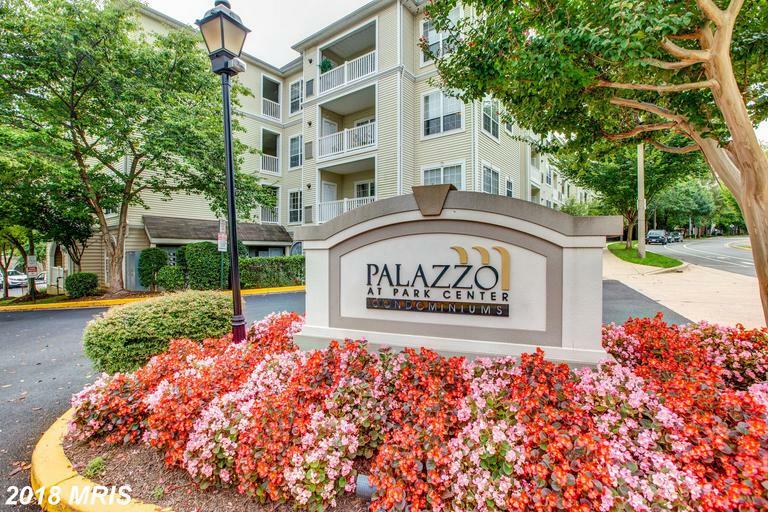 What Has Recently Sold At Palazzo At Park Center? 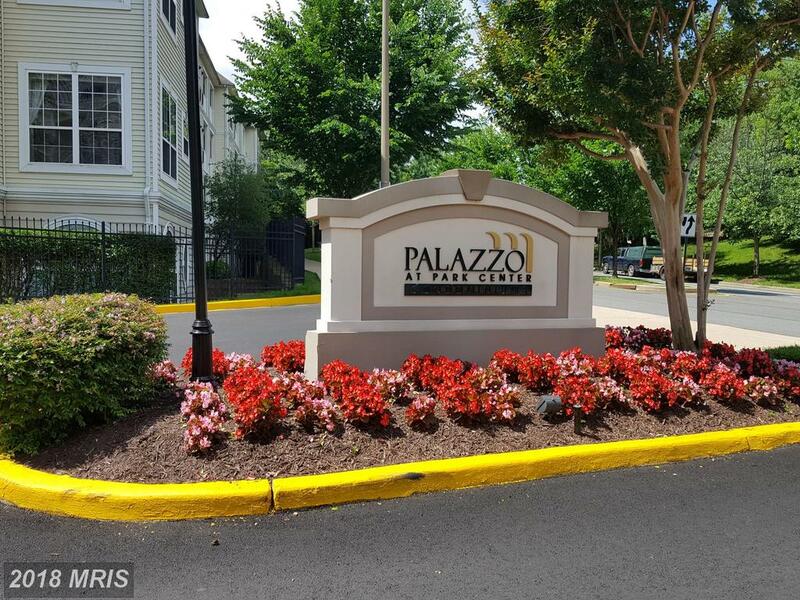 How Much Will A Colonial At Palazzo At Park Center Sell For? 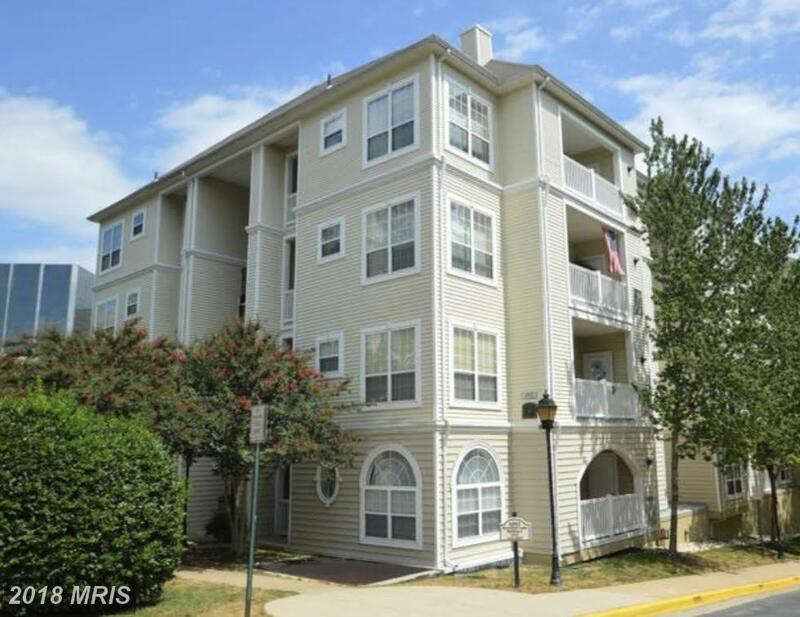 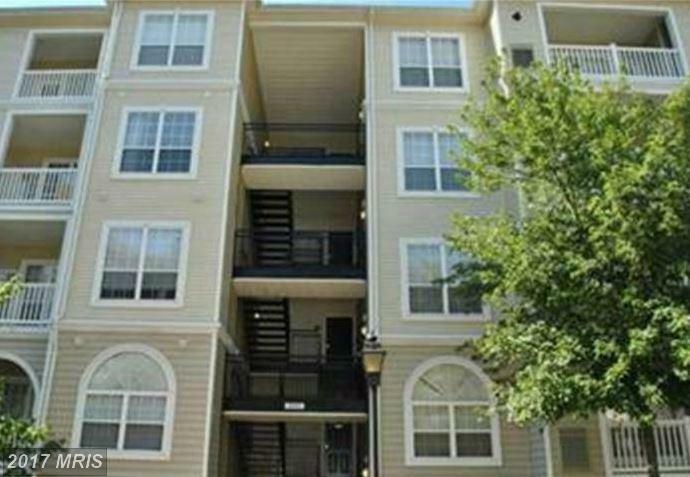 Shopping For Homes For Lease In 22311 For $3,195 Inside The Capital Beltway? 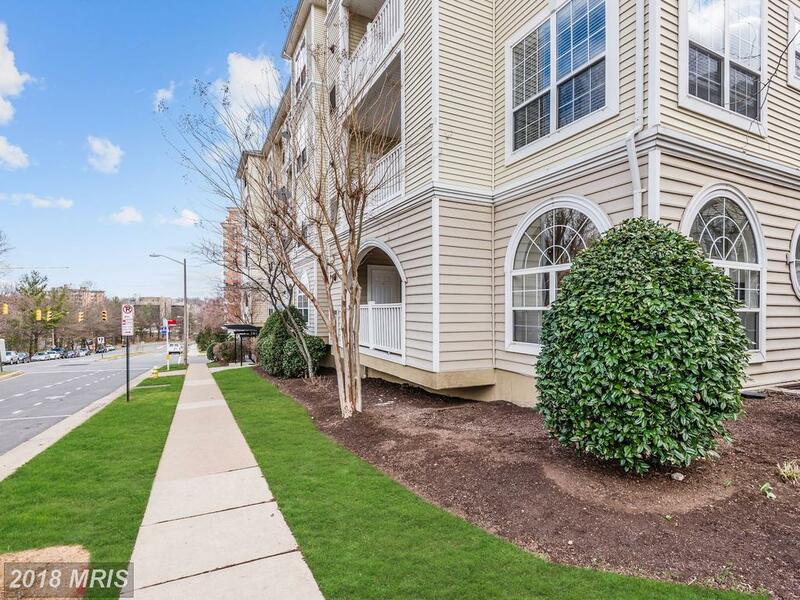 Do You Want A Garden-Style Condo With A Garage Like 4550 Strutfield Ln #2128?